Good Sight Car Wash Equipment. Building car washes since 1964. 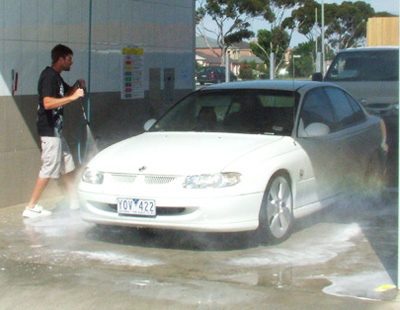 We are Australia’s leading supplier of car wash machines and vehicle wash equipment. 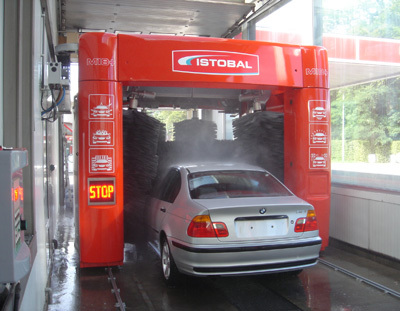 We are exclusive suppliers of Istobal, MacNeill and Ryko car wash supplies. 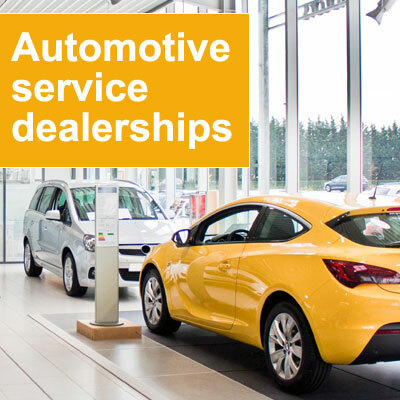 Specialising in vehicle wash machines for automotive dealerships and car hire companies. 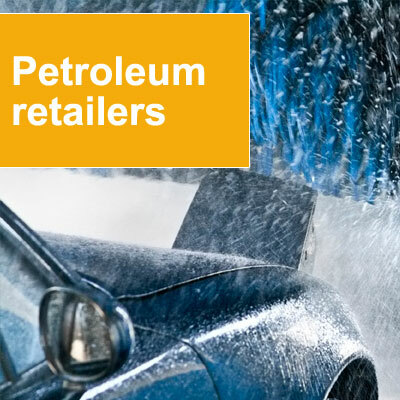 Australia’s leading suppliers of car wash machines and vehicle wash equipment. 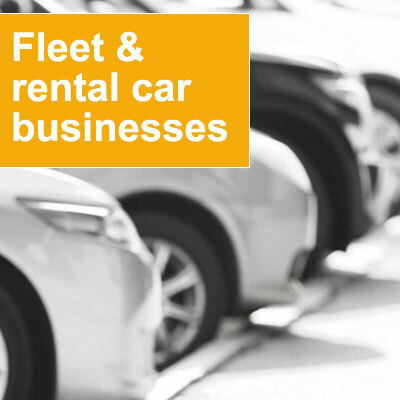 Browse our full range of vehicle wash services including car wash installation, upgrades and maintenance for car wash businesses, petroleum retailers, automotive dealerships, fleet and rental car businesses. For more information about rollovers, auto touchless, self serve, conveyors, drive through and car wash enclosures, contact our team direct for advice and assistance. 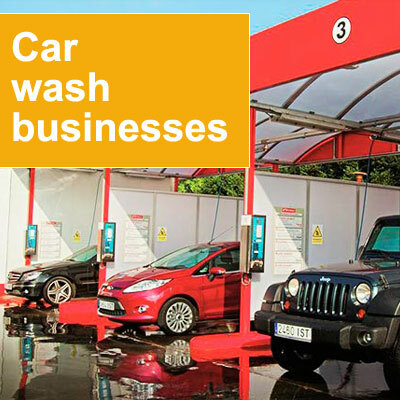 We can also assist with a range of car wash accessories including coin operated vacuums, vending machines and dog washes. Automatic brush machines are commonly referred to as ‘rollovers’. We offer a number of models and configuration options to meet your site requirements. 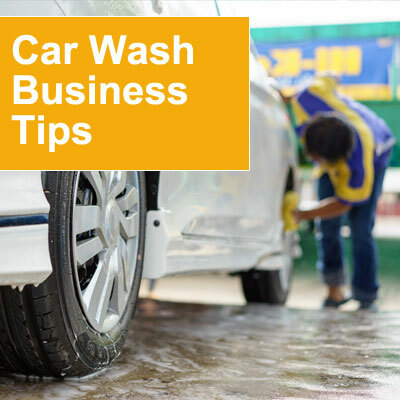 Auto Touch -less car washes use high impact recycled water and specially formulated wash chemicals to clean and meet your ” touch free” wash customers requirements. 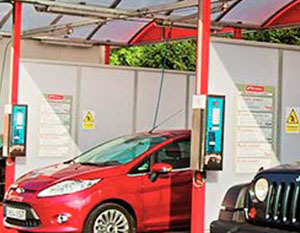 Our self serve car washes can be a simple single bay stand alone unit through to a multi bay facility with off site monitoring. The perfect way to compliment an automatic car wash facility. Conveyor, or tunnel, systems are ideal for high volume and commercial sites sites that require a superior wash finish with decreased waiting times and increased revenue. 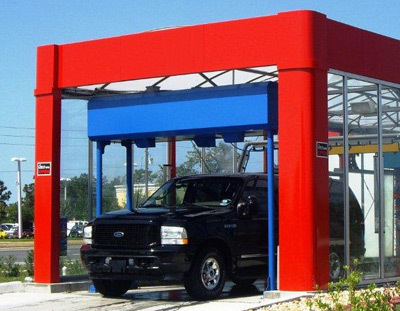 Drive through systems are designed specifically for car rental companies and automotive panel shops where a simple superior high volume wash required. 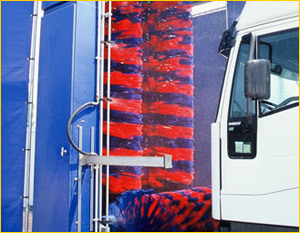 We have a range of heavy vehicle truck wash systems adaptable to any industry including heavy vehicle fleet owners, automotive dealerships and industrial users. 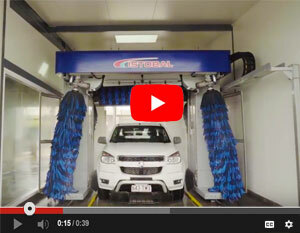 Watch this short video showcasing our range of car wash equipment in action including the Istobal Tracer Automatic Touchless Car Wash, the Istobal Flex 5 Automatic Brush Wash Rollover, Australian made self serve bays plus information about our car wash site configuration services. 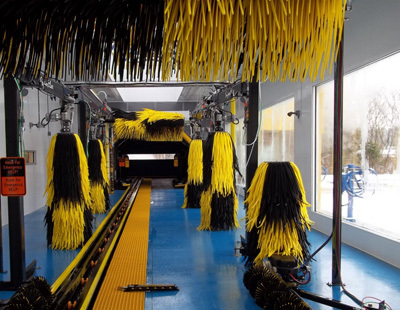 car wash industry news and events by subscribing to receive our e-newsletter.